There is nothing worse than an unused conservatory, especially if you and your family could really benefit from the extra space. 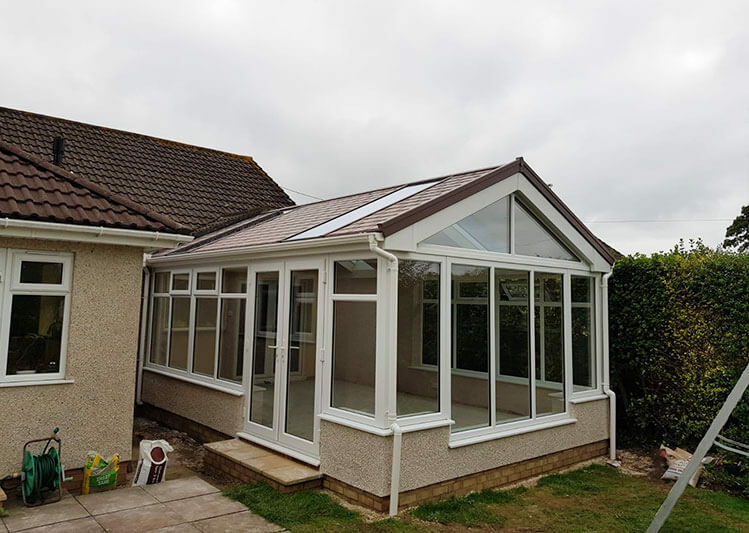 Fortunately, we have the means to convert your existing extension into a renovated environment with a brand new tiled roof replacement to give your glazed extension the new lease of life it desperately needs – its solid design that helps make your conservatory or orangery loved again. 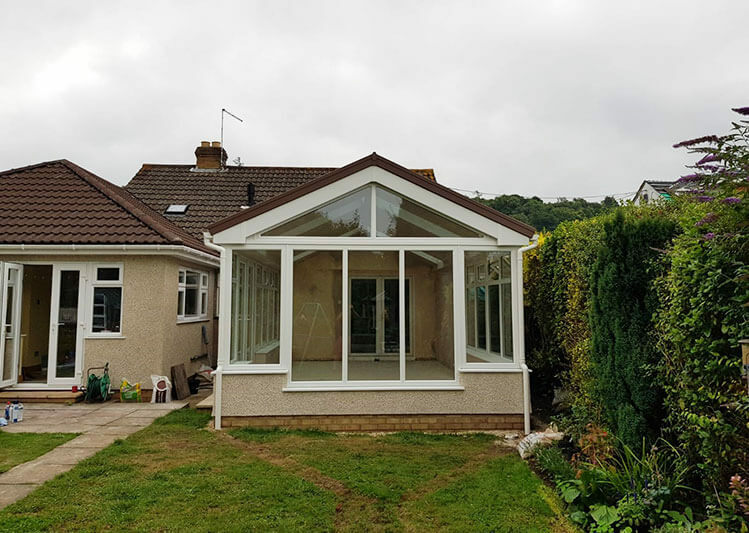 More affordable than building a full-scale orangery from the ground up but easily able of delivering the same result, swapping our your glazed or polycarbonate roof for a tiled option instantly makes your extension feel like a more natural part of the house. 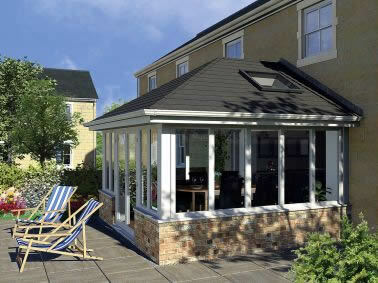 Opting for a high performance tiled roof has been proven to be a worthwhile roof replacement. They have the lowest cost compared to any other roof option in terms of their life cycle, with tile roofs that were installed hundreds of years ago still enduring today. Each Oakley tiled roof takes thermal insulation to a new level. You choose how much of the roof is covered and how much is glazed. Perfect for existing structures or new builds, the system provides greater privacy and insulation, and makes it easy to create a versatile living space that can be used whatever the weather. Some options can even incorporate a high vaulted ceiling and roof lighting – so this is the ideal solution for a bespoke living space that is as individual as you and your property. For our experienced team, each tiled roof replacement is quick to install compared to other solid roofs. 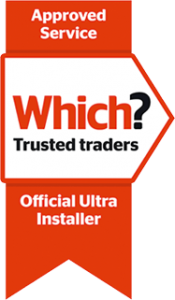 This means far less disruption to your life and an efficient service from our friendly tradesmen. Leave your details and we'll contact you as soon as possible to discuss your Tiled Roof Replacement quote.